We are refocusing our efforts on a smaller number of targeted storms. 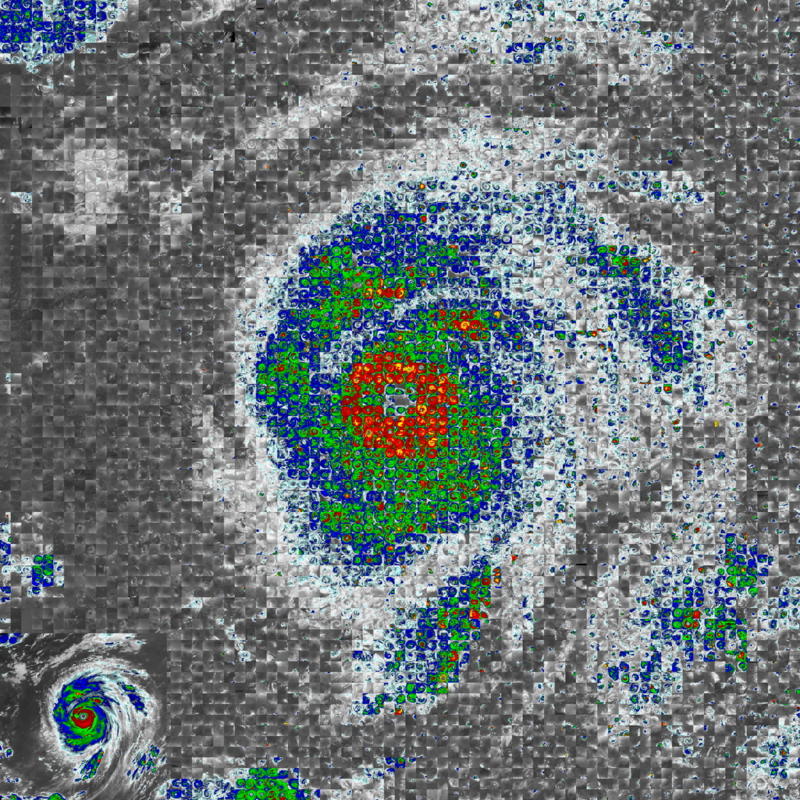 Our current target is to complete all images for the 2005 tropical cyclone season. For most users, this change will have no noticeable change. You will notice that most of the images you classify now are from the year 2005. If you are one of our more productive classifiers, you may notice a message that says “No more images available.” That means you have contributed to all the remaining images. You’ve run out of images. That means that you have classified every image currently available! That is awesome. If this happens to you, be patient. We will be bringing in new storms from another targeted year soon (once we have enough from 2005 complete). When we open up another season, we will update our blog, talk forum and our new Google Group. Google group is a way for us to interact and it can keep you better informed by emailing you when someone posts a question, comment, etc. The CycloneCenter talk forum is great for asking questions about specific images or storms, but if you don’t check it out often, you might miss out on some interesting topics. So we’re setting up a Google Group to share our project plans, successes and interact more with you, the citizen scientists that make our project successful. We’ll still monitor the talk forum, Facebook and more, but this will be a place to more closely interact with the science team. 80,152 images that have at least 1 classification. But only 15,494 images have at least 10 classifications. That last number is a problem. We currently estimate that we need about 10 classifications of each image before we consider it complete. However, we are presently providing classifications on lots of storms, like more than 700 different storms last month. So lots of classifications are spread over too many storms and fewer and fewer images are completing: we only completed 120 images in February. We were completing 500+ each month back in 2012. By focusing our citizen scientists on a smaller set of storms, we’ll concentrate the classifications and complete more images. Well, head on over to CycloneCenter and continue classifying! Sign up for our new discussion forum! Tell your friends about CycloneCenter and how they can contribute to our understanding of tropical cyclones.